React-core-image-upload is a really light-weight plugin for react.js developers to upload his images. Now you could also compress and crop image via this plugin. The xhr2 help us to gain more ability to handle files. Last two days, we were trying to migrate Vue-core-image-upload to react.js one. And all the new features of Vue-core-image-upload V2.2 has been supported in React-core-image-upload. We have heard some good suggestions from our developers. They help to build the better plugin. The new document is here. We add a white mask for crop section area. 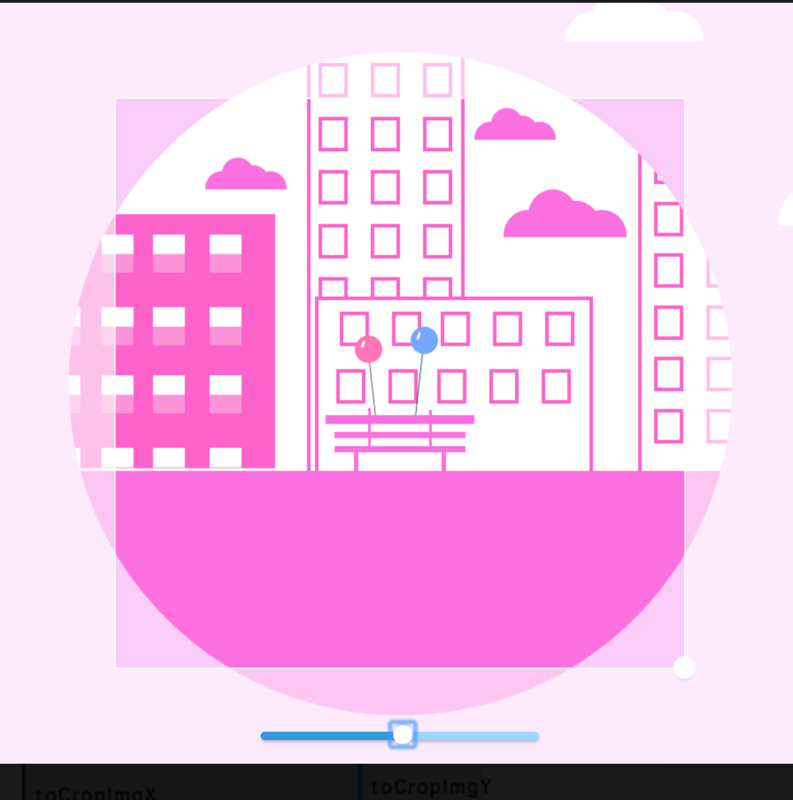 And we change the resize button to be a circle and make it larger. We add new props compress. Props compress means the quality of the image you want to compress via browser and then send the compressed image to the server. It is more friendly to mobile devices for saving your network traffic. Set props multiple equal true, and you could select more than one file. And your server will receive an array of files. multiple-size is a number which limits your count of the files you selected. We have redesigned our document for both English and Chinese support. Now More developer can view hot it works in here. And you can get the code from Github.